The TPD100 Target Plate is the perfect accessory for the Leica S910 Disto with Digital Pointfinder. 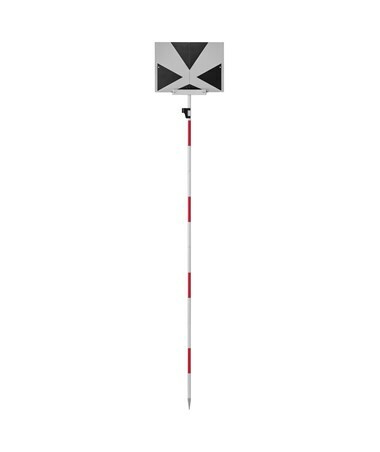 Used in various outdoor applications, it is ideal for height measurements in landscaping, gardening, and other simple surveying jobs. 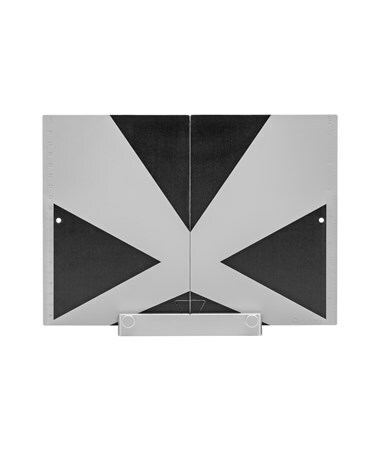 This laser target plate features a pattern that allows aligning to the center up to 328 feet. The TPD100 uses the dxf-data capturing function of the S910 Disto for an accurate data gathering. Data can be downloaded via a USB cable which is cost-effective and time-saving. In addition, all measured points are referenced to the first point. 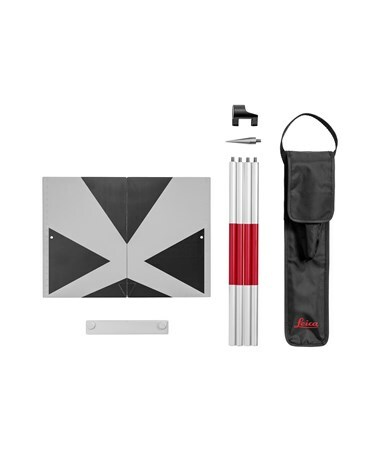 The TPD100 Target Mount Kit includes the GLS 115 mini pole that gives prism heights for up to four feet and a GLI 115 bubble that attaches to the mini pole to indicate leveling. It also includes the GVP 608 soft bag that safely transports and stores the target and its other accessories. 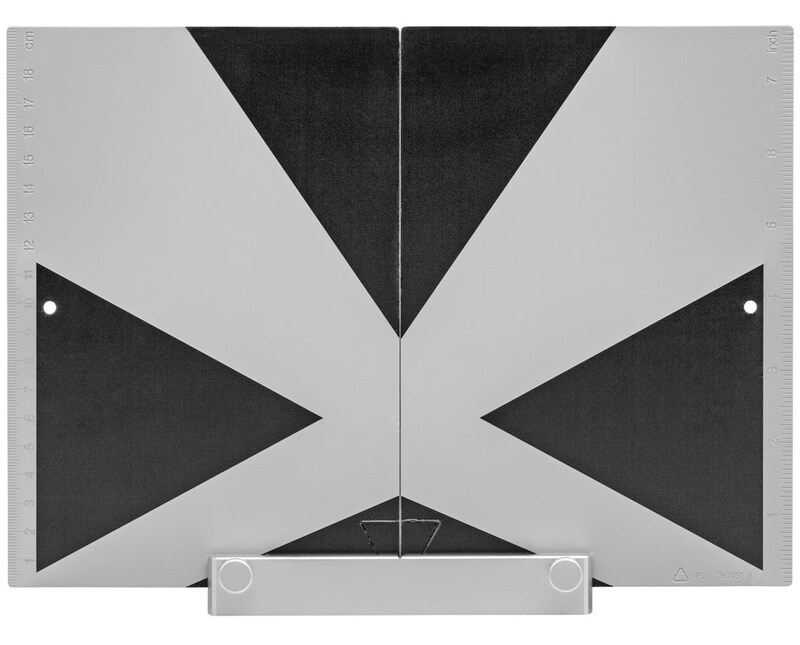 The TPD100 Target Plate for Leica S910 Disto is available in two packages. Please select your preference from the drop-down menu above.